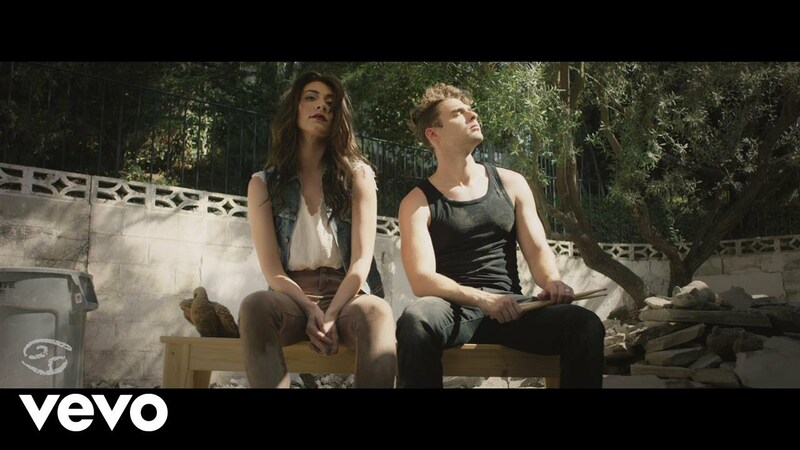 No Suitcase – Karmin Video Song Listen and read lyrics. Goodbye it’s time for me to get the hell out! No limit to where this fire can take us!